This animation of M.C. Escher’s Angel’s and Demons is quite striking. 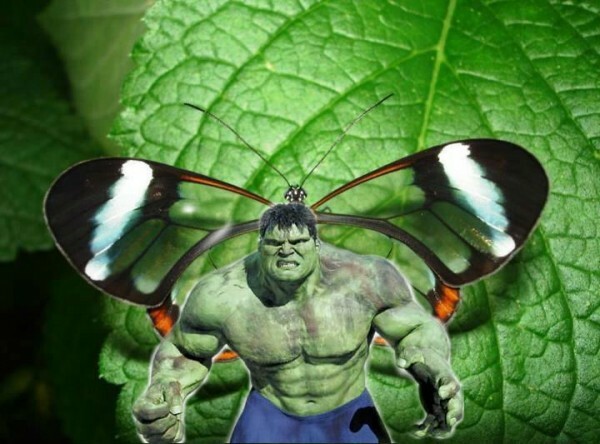 The animation highlights the significance of Escher’s original work showing a metamorphosis from an angelic universe to one in which good and evil are intertwined and in which what we bring to the foreground is a choice. 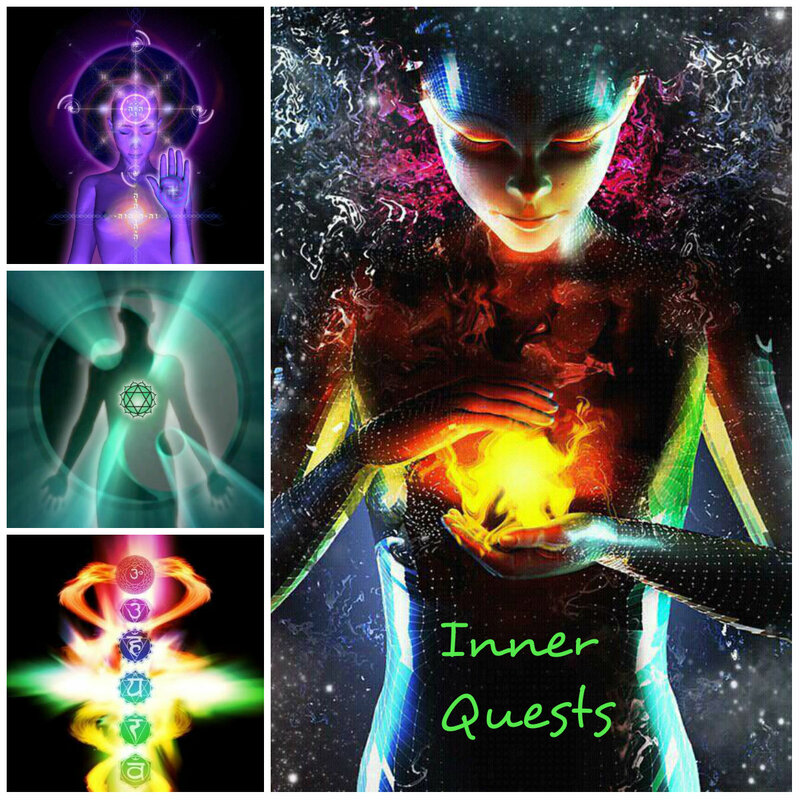 It brought to mind two phrases: “Inner Demons” and “The Better Angels of our Nature”. 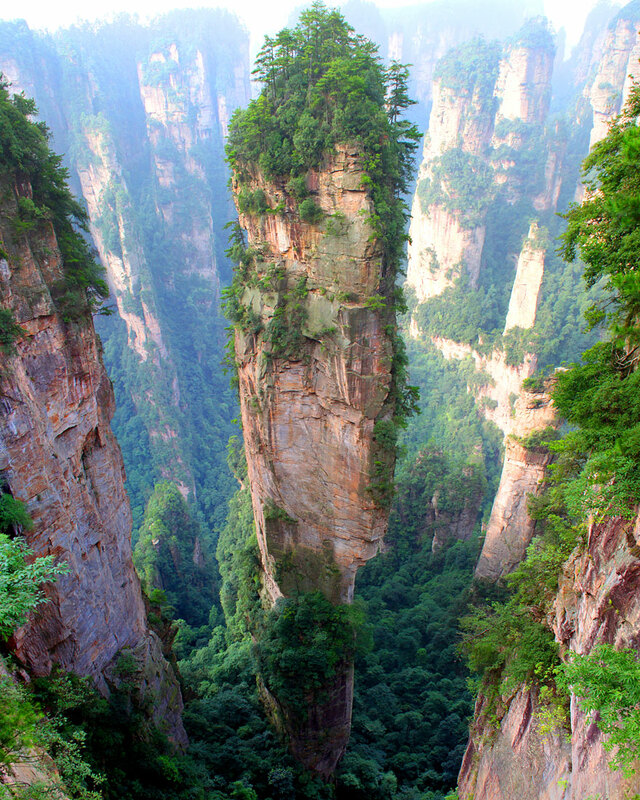 The Tianzi Mountains, China, were the inspiration for the Floating Mountains of Pandora in the film Avatar. 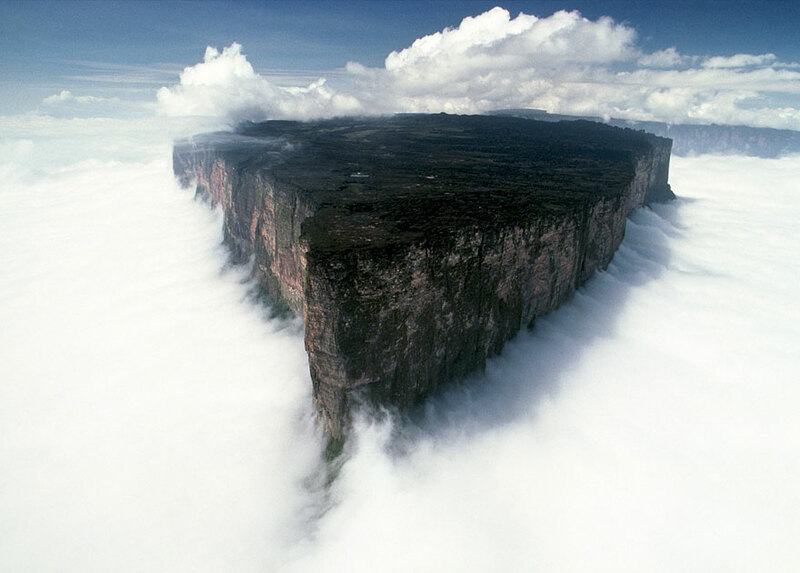 Mount Roraima, South America, was reportedly the inspiration for the mountain in the film UP which I’ve not seen. 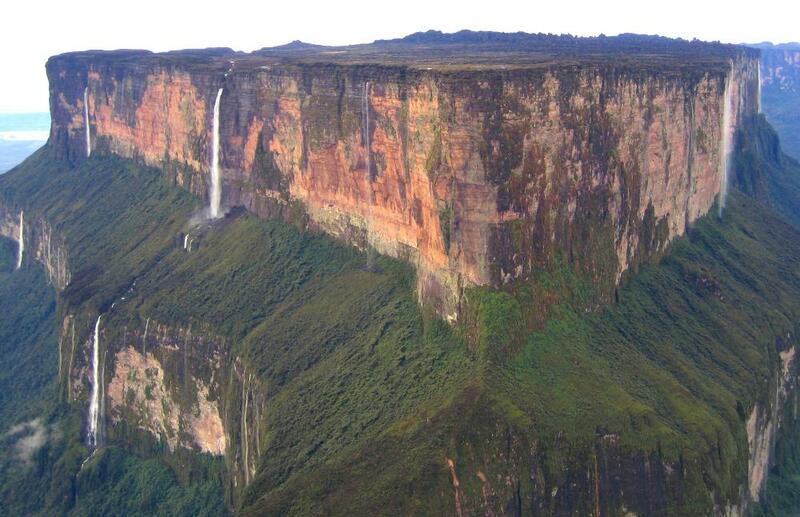 Mt Roraima is on the border of Guyana, Brazil and Venezuela. Source of Pictures: Bored Panda and All That is Interesting.